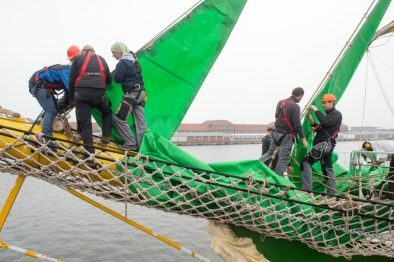 Follow the sun on the Alexander von Humboldt II. Embark on the famous green Tall Ship in French Cherbourg and cross the Bay of Biscay towards northern Spain. 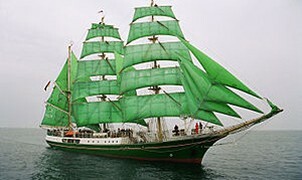 Steer the Ship, navigate, look out for other vessels and – if you dare – climb the masts to unfurl those green sails! The official language on board is German. In addition extra, per person € 50, – for harbor fees, pilotage, etc. Surcharge for 2-bed cabin 25% p.p. For all Windseekers, minimum age 18 years. 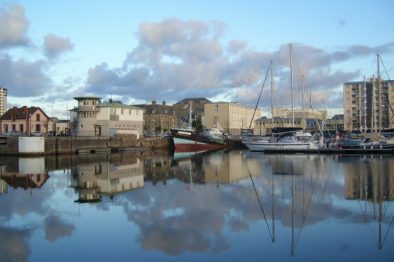 Situated on the Normandy coast, Cherbourg-Octeville is close to the Channel Islands of Jersey and Guernsey, and to a large nature park in the southeast. This makes Cherbourg perfect as a base for several day trips. But the town itself also has plenty to offer any Windseekers. Visit the Cité de la Mer, a large museum devoted to scientific and historical aspects of maritime subjects, the Botanical Gardens, or the racetrack at La Glacerie. Or discover this typically French town on foot. 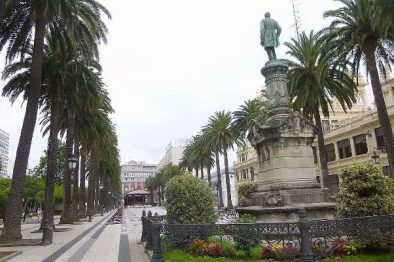 A Coruña is a port town in the north west of Spain. Here you will find the Tower of Hercules, a lighthouse that has been in operation for 1.800 years! The town itself is an affluent commercial and tourism hub, with plenty of things to see and do. Visit the popular beaches, explore the city centre, or sample some of the many cultural activities. The Aquarium Finisterrae lets you explore the marine life of the region. But if you prefer your fish on a plate, A Coruña’s restaurants can help you out.